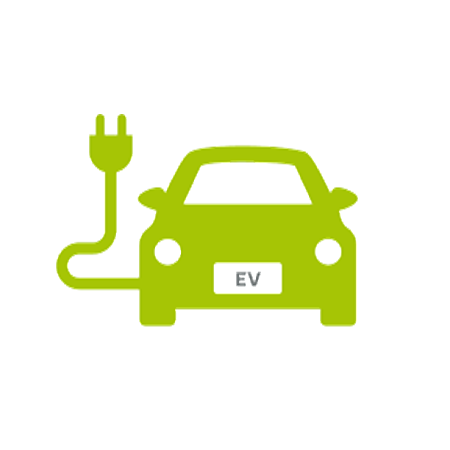 Electric vehicles have been on the market since 2001; however, it was only recently that these vehicles have become affordable to the general public and the number of electric vehicles on the road has increased rapidly. This increase has impacted the demand for accessible EV charging stations throughout Southern California. SCPPA's Electric Vehicle Working Group works to continually increase the availability of charging stations and develop the "Fast Charging Corridor." This corrridor is designed to allow vehicles to travel from Hollywood to Disneyland or Disneyland to the desert with publicly available charging stations along the way. Awarded a grant from the California Energy Commission in 2014, SCPPA worked with Members to install fast charging equipment at locations in close proximity of major freeways and at popular public locations. These DC Fast Chargers allow customers to fully charge their vehicle in a half an hour or less.